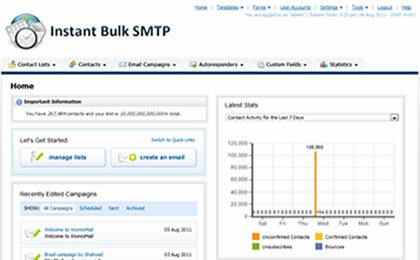 Start Sending Bulk Emails Now! 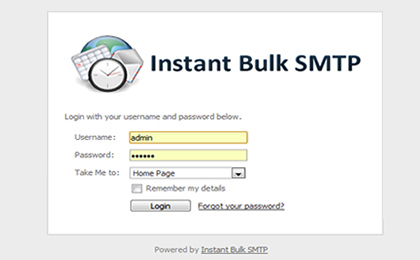 We understand how important role marketing play in business and by looking that we have designed our Instant Bulk SMTP service which help to start sending your compaign in less than 30 mins. 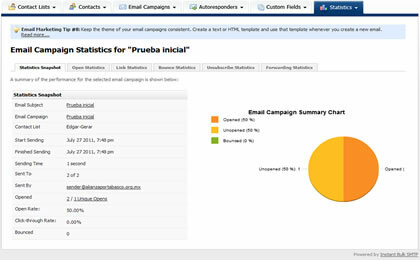 Not only can you check bounces, opens, and click throughs using our email analytics. You can setup or integrate with your application. Easy to upgrade to a higher plan without any hassle.